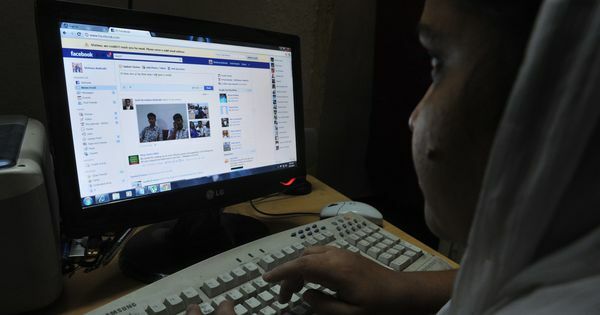 Rachita Taneja, the creator of the web comic, said that the social networking website gave her no explanation for their action. Facebook on Tuesday morning took down a comic strip criticising the alleged inconsistent application of its community standards, the framework within which the social media giant takes action against comments and other material reported as offensive. The post was unblocked later in the evening. 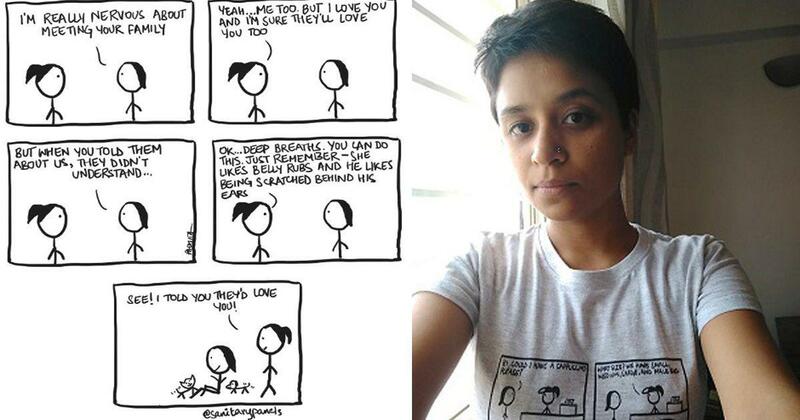 The October 31 comic, shared on the Facebook page of web comic series Sanitary Panels, criticised the platform for failing to take action on violent and abusive messages that the page’s creator, Rachita Taneja, had received, even as it allegedly blocked her profile for three days over a separate comment critical of men. Taneja said she was notified early on Tuesday that the comic had been taken down for violating Facebook’s community standards, but was given no explanation. An Instagram post of that comic was also taken down. Around 7 pm on Tuesday, Taneja saw that the post was back on her page. Taneja who lives in Bengaluru, is a human rights activist and co-founder of Internet Freedom Foundation, which campaigns for net neutrality, free speech and privacy. She started the comic series in 2014, when she heard of students being arrested for online posts critical of newly elected Prime Minister Narendra Modi. Apart from political commentary, her comics also talk about feminism, gay rights, internet freedom and mental health. She said that Facebook neither explained how her comic had gone against its guidelines, nor did it not give her the option to appeal against the decision or submit the post for review. Scroll.in contacted representatives from Facebook for comment and will update the copy if they respond. Taneja made the remark about men as a comment on her friend’s profile, in response to a conversation about the ongoing #MeToo movement to call out sexual harassment. Taneja is a proponent of the social media-led movement and has been using Twitter to highlight accounts of sexual harassment and misconduct. Through her October 31 comic, Taneja said, she wanted to highlight Facebook’s double standards based on her experience with the social networking site when she had reported offensive and violent remarks from trolls. She said that on many occasions, Facebook had not taken any action against those posts and had notified her that they were not found to be in violation of its guidelines. This is the first time that Facebook has taken down a Sanitary Panels post.